Checkout recently celebrated the 40th anniversary of the prestigious Checkout Conference, the essential grocery retail and FMCG event of the year. 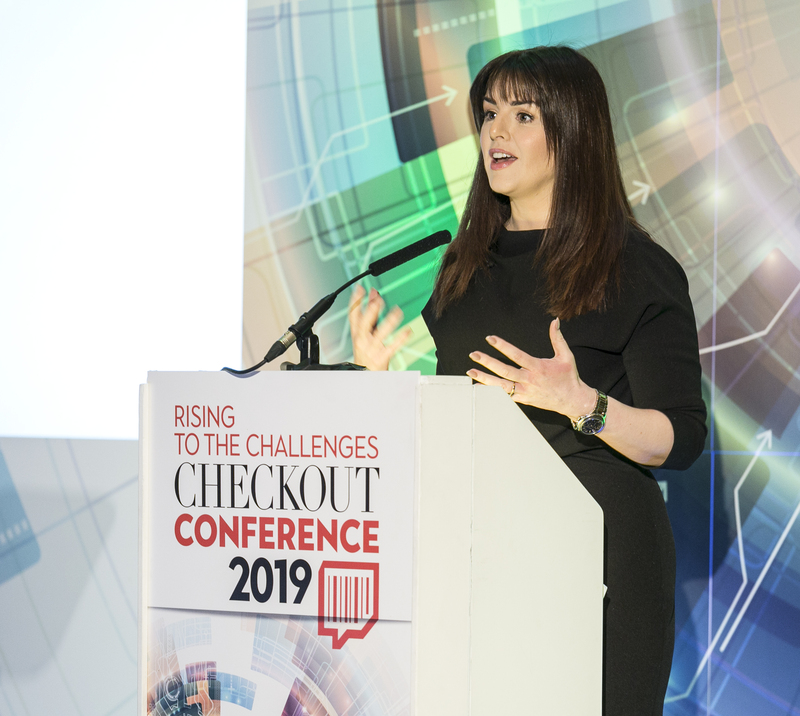 Rising to the Challenges was the theme of the Checkout Conference 2019, in association with dunnhumby, which was held in the Intercontinental Hotel in Dublin on 05 February. This year's event was emceed by Síle Seoige. Checkout Conference 2019 was considered a must-attend event for senior executives in the trade, due to the high calibre of speakers and its status as a premium networking opportunity for retail and FMCG professionals. Retail experts and analysts from Ireland and overseas revealed the latest developments of the sector, as well as sharing tips and tricks that have helped them find success in a continually turbulent industry for retailers and FMCG brand managers that were in attendance. In the region of 250 senior industry executives were in attendance, representing a wide range of companies. 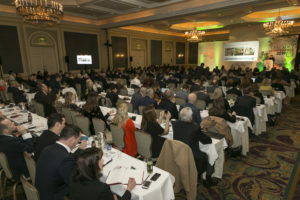 The event featured eight high-powered speakers from across the retail spectrum, including the CEO of Tesco Ireland, Kari Daniels, and the former MD of British retail chain Waitrose, the Right Honourable Lord Mark Price CVO. The thought-provoking Leaders Panel also showcased some of the most authoritative voices in the sector right now, featuring John McCambridge, head of sales (off-trade) from Heineken Ireland and Stephen Dillon, head of planning at Mondelez. Major themes that are topical in Irish and global retail were discussed during the day, including the likely impact of a post-Brexit trading environment. There were also insights on how to make digital technology work for retailers and consumers, including the continuing rise of personalisation and customisation, as well as a look at how Irish brick-and-mortar retailers are faring against their online counterparts. Another key focus was sustainable retail, including how retailers are responding to the needs of the ethical and responsible shopper, and packaging issues, particularly the efforts from retailers and FMCG brands to remove single-use plastics from the retail supply chain. Further information on Checkout Conference 2020 will be revealed shortly.